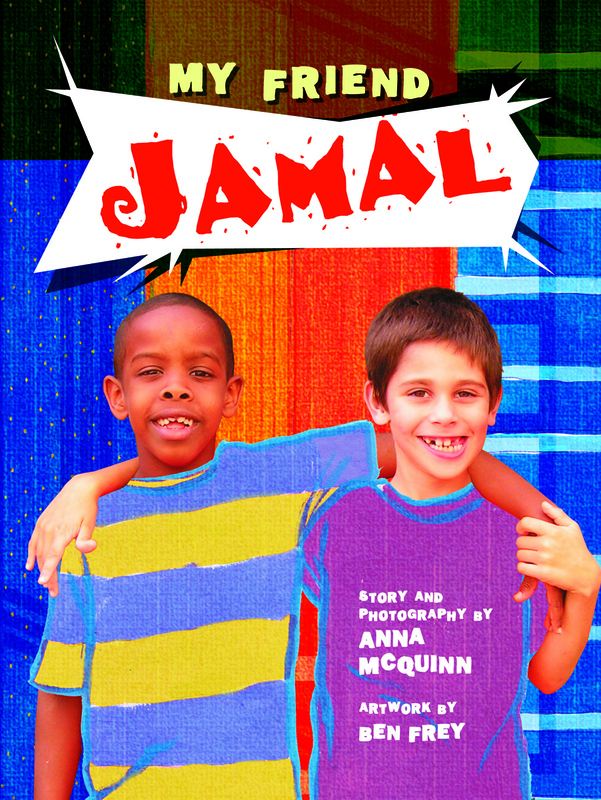 We’re thrilled to include Anna McQuinn’s title My Friend Jamal in the featured books of I’m Your Neighbor, Portland. It’s a terrific children’s book about a multicultural friendship between two boys, one of Somali ancestry and the other of Polish ancestry that celebrates commonalities rather than differences, which fits in perfectly with the mission of this project. We have found a fabulous teaching resource of the book to supplement your reading. Teachers, parents and students can learn background information like why some people like Jamal’s family have to leave their homeland, and explanations about Muslim culture, from foods, daily prayer and the headscarf. 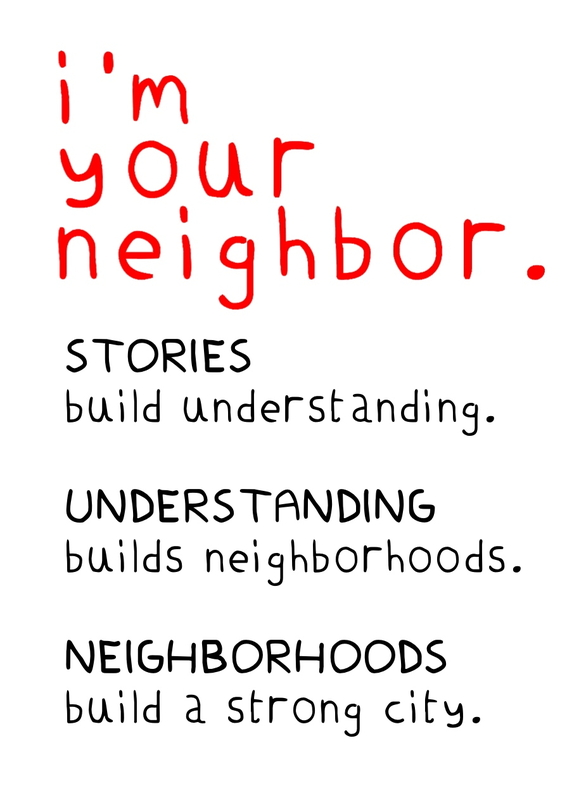 Be sure to keep an eye out for I’m Your Neighbor, Portland events featuring My Friend Jamal later this year!